Backpacking through Life On (and Off) the Appalachian Trail. Delivered with wit and raw reality, Dustin E. Waite’s Appalachian Trial adventure is punctuated by heart conditions, captivating travel experiences and the challenges of imperfect personal relationships. Finally in paperback! Finally in paperback! 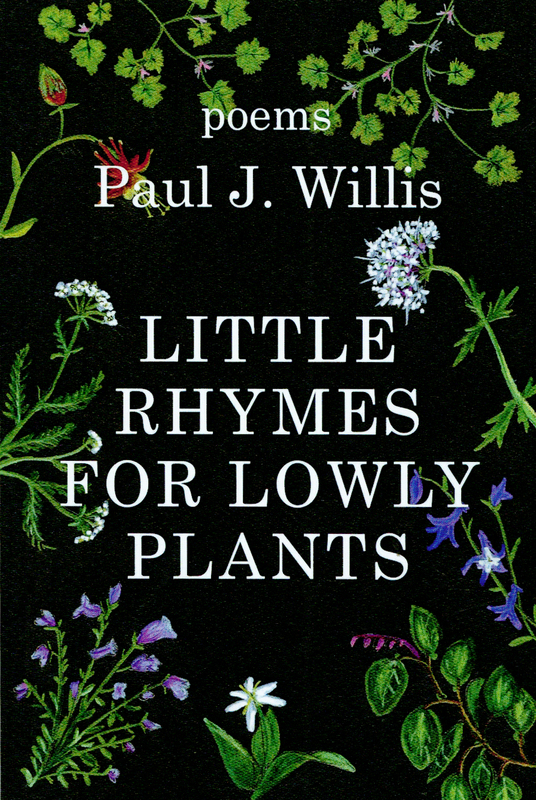 Poet Paul J. Willis is also a life-long naturalist. 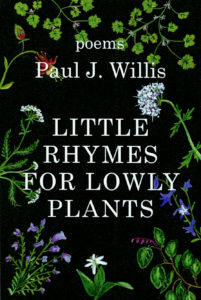 In Little Rhymes for Lowly Plants, he preents the reader with a bon mot bouquet of epigrams and lyric poems that seem to have blossomed along the trails. – Chryss Yost. Santa Barbara Public Library will be hosting an evening with author and illustrator Jarrett J. Krosockza at 7 pm on Thursday, April 11, in the Faulkner Gallery at 40 E. Anapamu, Santa Barbara. 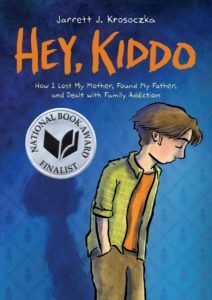 Krosoczka will be discussing Hey, Kiddo, his moving illustrated memoir about growing up in a family grappling with his mother’s heroin addiction. 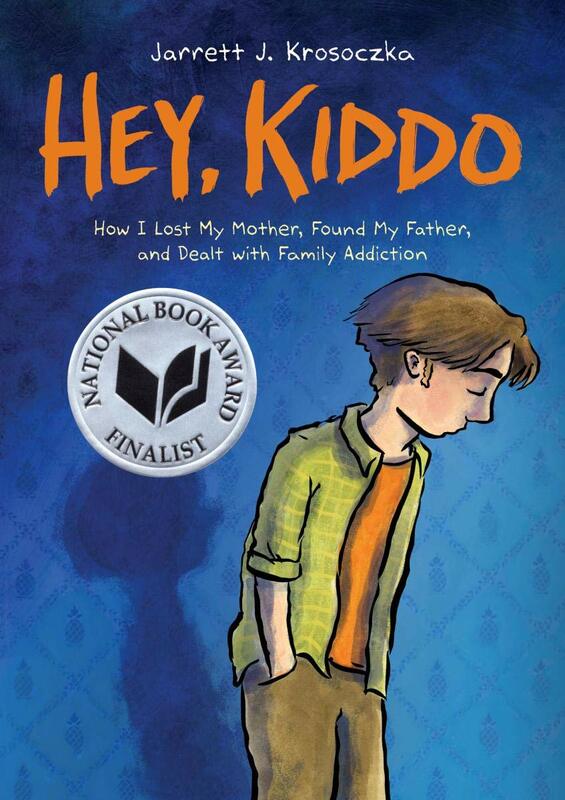 A 2019 National Book Award finalist, Krosoczka’s story recounts how an art class and a sketchbook saved his life. The Book Den will be selling his books at this event.